The Collecting Social Photo project will organize an ideation workshop in Helsinki November 23–24 2017. The purpose of this workshop is for the project team, together with external experts, to explore the complex aspects of social digital photography from the perspective of the archives and museums. We will by ideation and prototyping lay a foundation for one of the project’s main goals, to deliver prototypes for collecting and/or disseminating this type of photography. 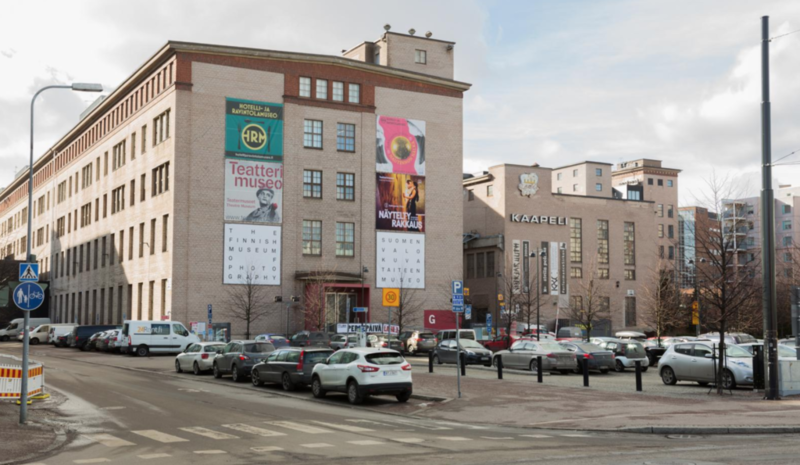 The workshop will take place at The Finnish Museum of Photography, Helsinki, Finland. Reporting from the workshop will be shared on this website and through the social media channels of the project. Hashtag #collectingsocialphoto.